When someone installs a fence (or has one installed), they often have a feeling of satisfaction. However, over time, owners can take for granted the security and functionality that it provides. 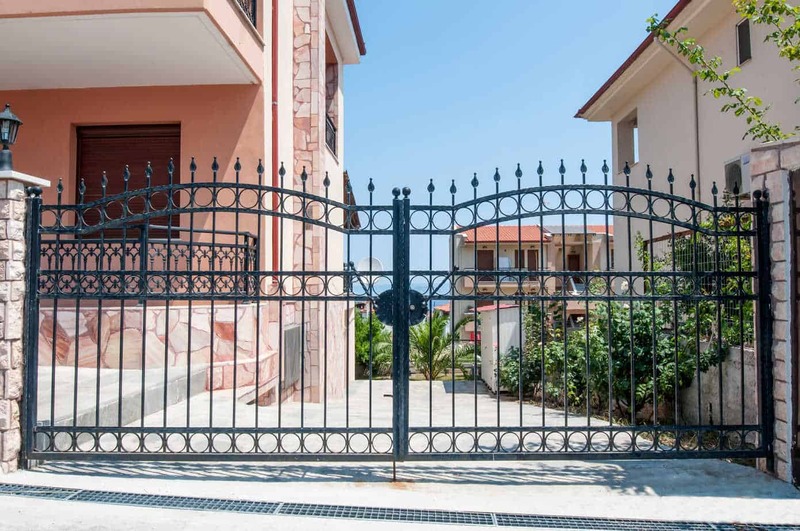 Regardless of whether you own or manage your property, or whether it’s residential or commercial, fence inspections are invaluable. Performing such checks takes time and effort, so you need to have a good reason for them. Here are some essential reasons for conducting inspections, and some likely benefits you will discover. 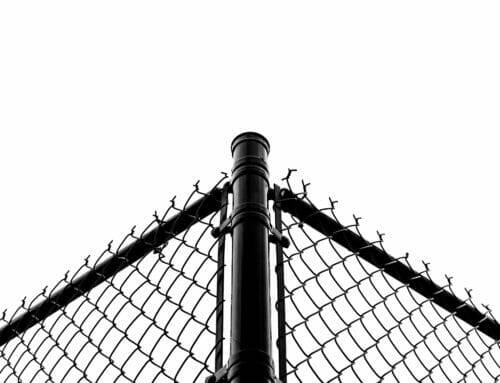 Regardless of its age, and what kind of climate you live in, your fence must endure the elements. 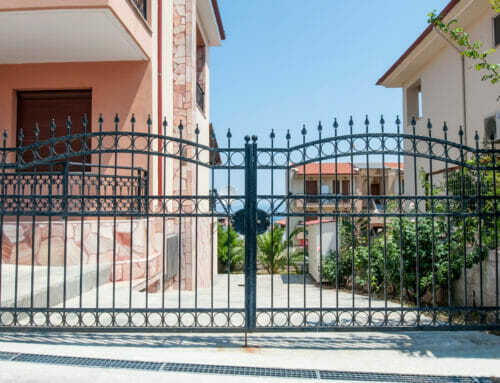 Your regular inspection serves as your opportunity to ask: “How is the fence holding up?” Are certain parts of the fence doing worse than others? What materials are those parts made from, and are they easy to replace? Is the weather-related wear limited to one or more sections that see more weather than others? Answers to questions like these enable you to make a proper analysis and construct a plan for repairs. If your fence fails to hold its own against the elements, you may find that specific upgrades are necessary. Alternatively, you may learn that although the fence has suffered some wear, it’s holding up rather well. 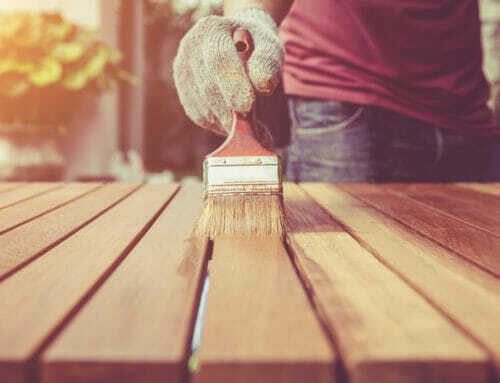 Weather-related attrition can help you identify what kind of materials you will need for an upgrade. New materials become available all the time, and without regular inspections, you may not see your need for them. When inspecting your fence, you may notice certain anomalies caused by nature, and possible breaches. Trees, for example, develop root systems that can make contact with a fence post and push it out of alignment. 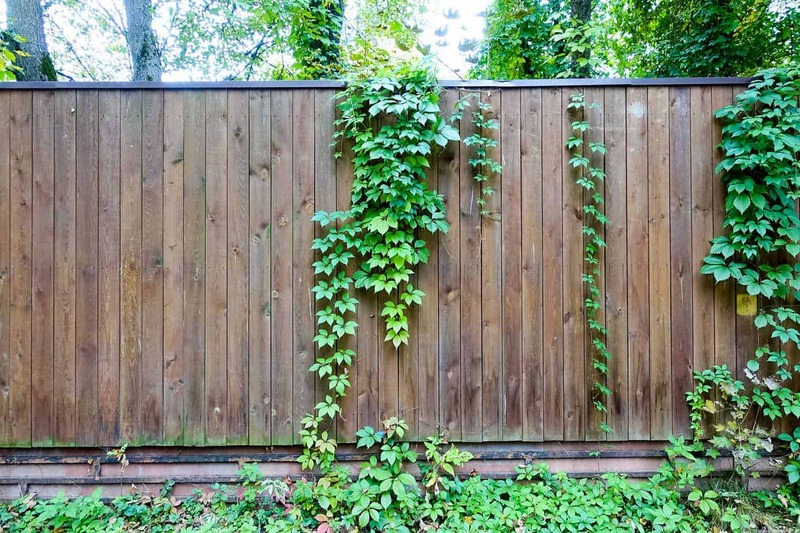 Tree trunks or branches can droop or fall onto fencing, causing it to buckle or collapse. 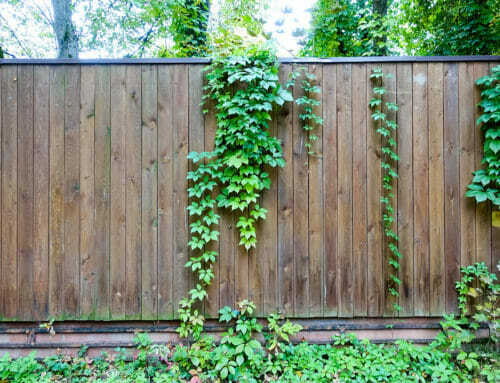 Certain vine-growing plants also can grow throughout the fencing, forcing it apart or ruining its look. The larger the property is, the higher chance you have of experiencing such a problem without detecting it. Animals can also cause problems. Animals dig holes, and can even knock down fencing when made of shoddy materials. A proper inspection can reveal signs of animal encroachment and help to identify appropriate steps for mitigating the problem. This is perhaps the most important reason for regular inspections. The longer you own (or manage) a property, the more often you will see that your needs are changing. Even if the changes are small, noting and addressing them becomes critical. 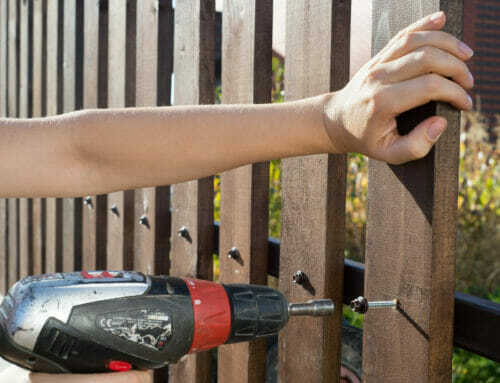 If you bought your fence for added security, then you should have an idea why you need protection. Some owners are protecting valuable assets from potential criminals, and some are protecting a garden from rabbits. 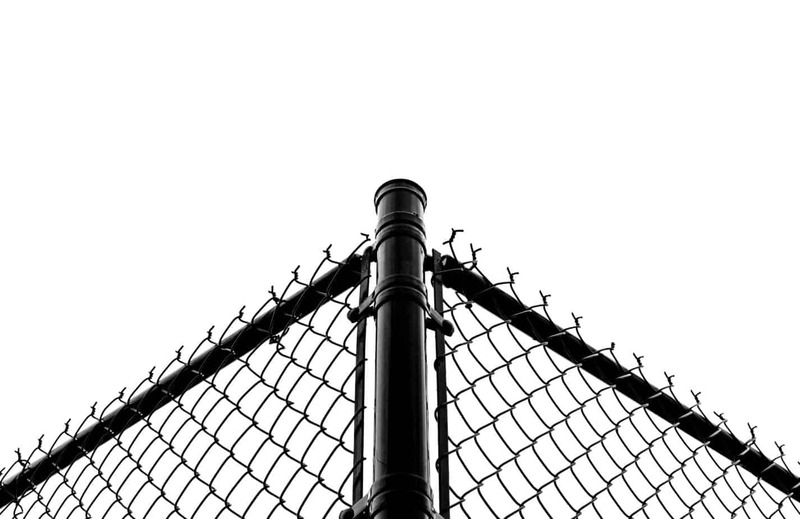 Either way, regular inspections help you assess your fence’s continuing viability as threats change over time. Similarly, if you purchased your fence for aesthetics, you need to know whether it continues to complement your property’s appearance. In a perfect world, every building would adhere to their city, county, and state’s code requirements. However, laws change over time as new safety information becomes available and companies develop new standards for their buildings’ performance. Ideally, building managers perform routine inspections to ensure that features remain in compliance with all applicable ordinances and rules. This means that a fence that was compliant last year may not be compliant this year. When performing an inspection, you may have to look for something that you haven’t had to look for previously. However, regular inspections are the best way to determine whether your fence needs an upgrade. Let’s assume you agree with the first four reasons for fence inspections on our list. 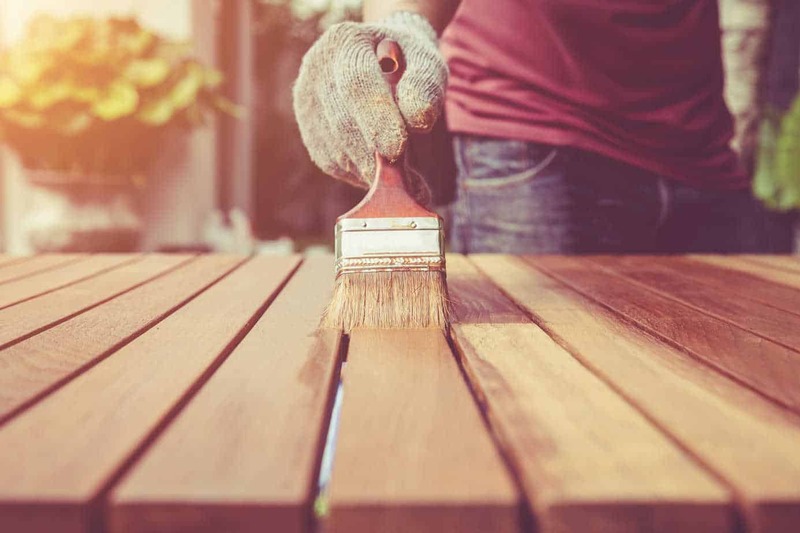 Your inspection may reveal a need for upgrades or repairs, or even for replacing your fence entirely. In any of these cases, you’ll need to identify materials and other necessities for completing the project. This may require further investigation of your fencing, including taking measurements and assessing possible work zones. After completing a rough description of the work, you will need to solicit vendors for estimates. The right vendor will be able to discuss with you exactly what you need and validate your requests. If the price is not ideal, you can also explore the possibility of completing the project in-house. The important thing is that once the project is complete, your new fence will provide everything you need.